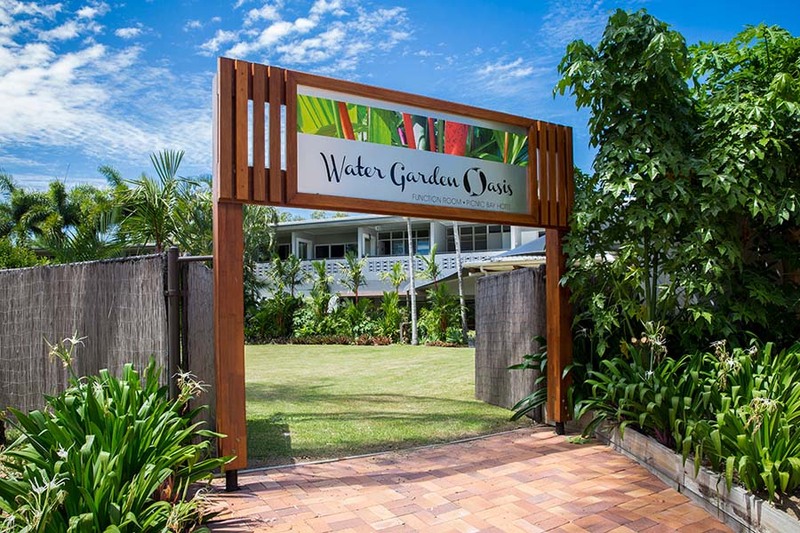 The Water Garden Oasis, epitomises intimate, tropical elegance offering tranquil surroundings that only private gardens can afford. 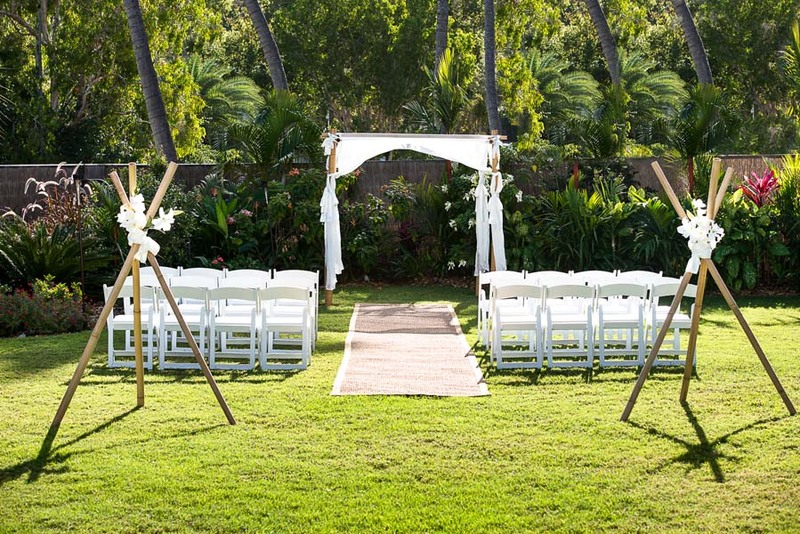 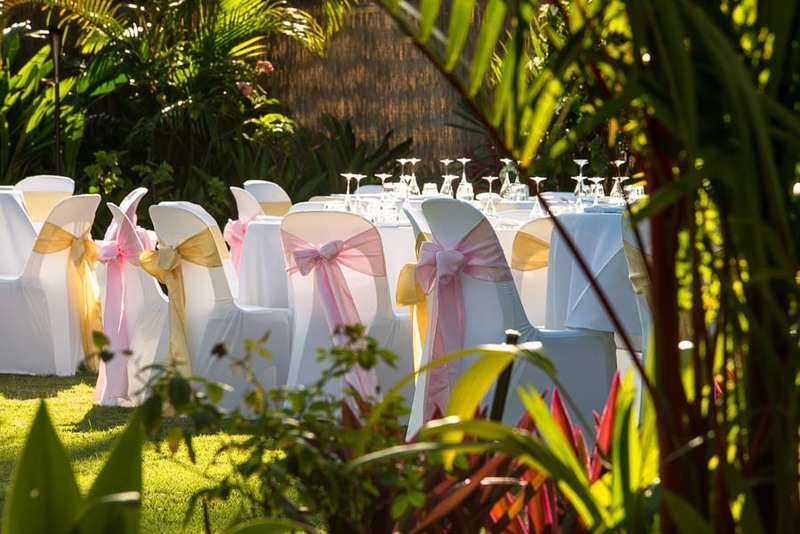 Tucked away amongst lush gardens, the cascading water feature and backdrop of rocky outcrops make it a picturesque setting for weddings and special events. 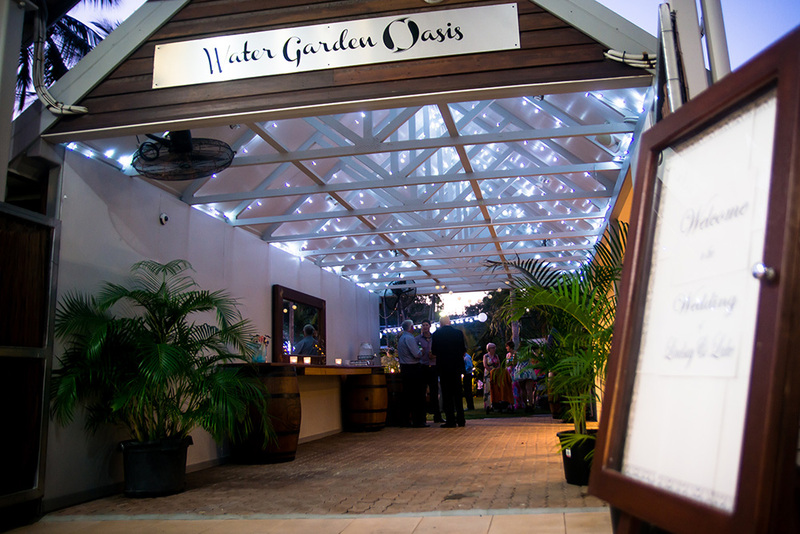 Opt for a starlit celebration and enjoy your own exclusive outdoor Garden Bar with cool sea breezes to complement your tropical island experience. 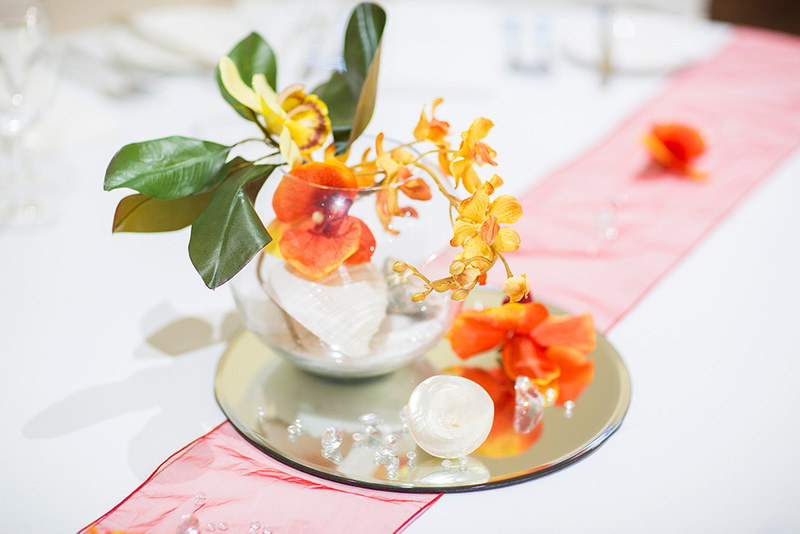 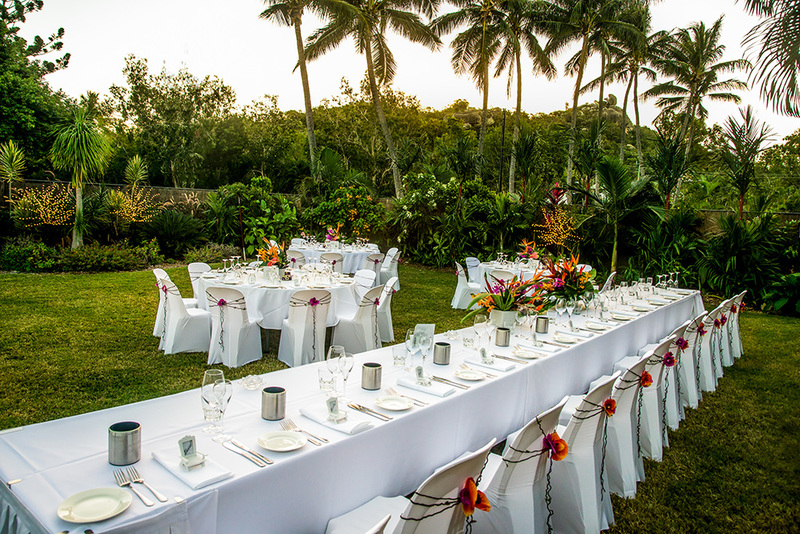 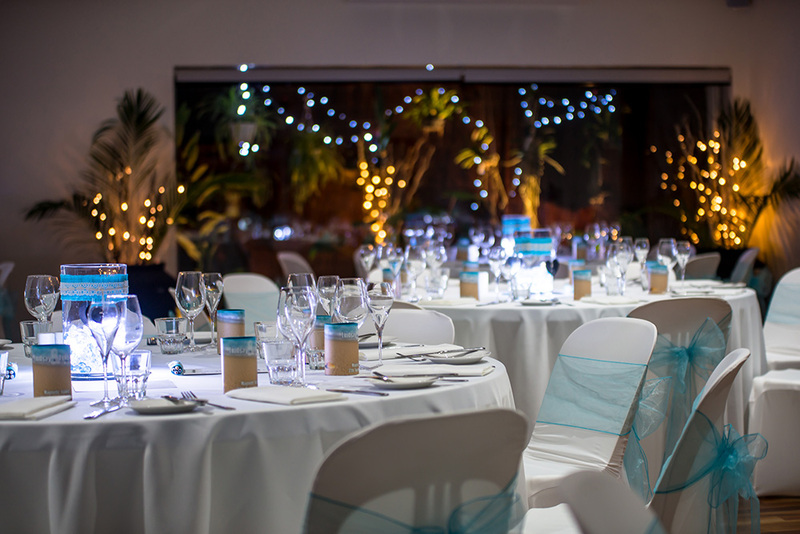 The private tropical garden can comfortably cater for up to 140 guests for an intimate sit-down dinner, or up to 200 guests for a cocktail-style event. 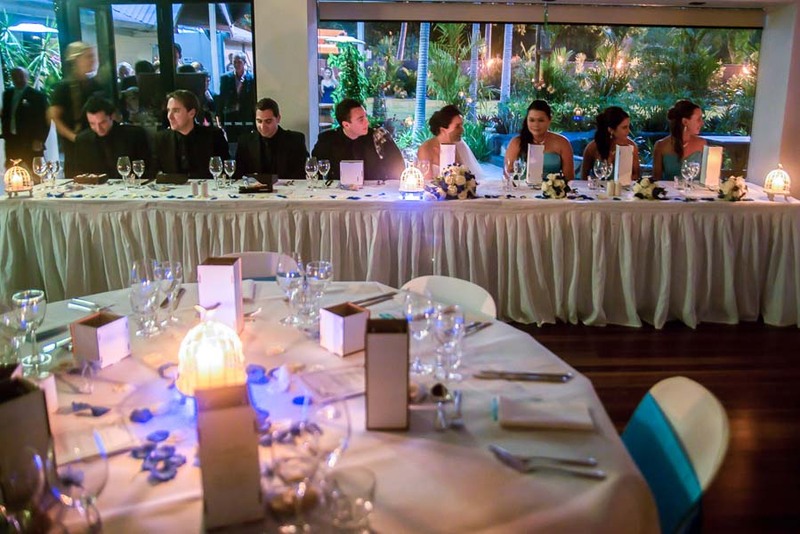 The elegant function room offers an indoor dining option and can cater for up to 90 people for a sit-down dinner in stylish surroundings.